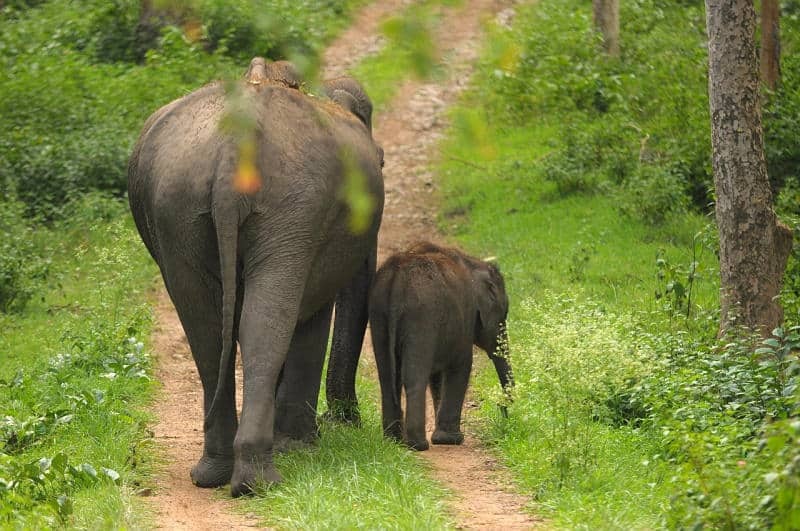 Family travel is a whole different ball game to life before kids isn’t it? When it was just you finding the money for one or two flights and a room that was adequate for sleeping in the costs were a lot more manageable. This is why I want to talk about how to save money for family travel. When you have children, and you have to pay for their own seat on a plane, all of a sudden the price of family travel really jumps up. Family trips can cost at least double or quadruple of what you were used to pay in your life before kids. I’ve priced some vacations for the family and I’ve gulped at how much they cost. I can’t see us going on a Disney Cruise anytime soon for example, but with a good savings plan in place we could afford this trip in a few years to come. 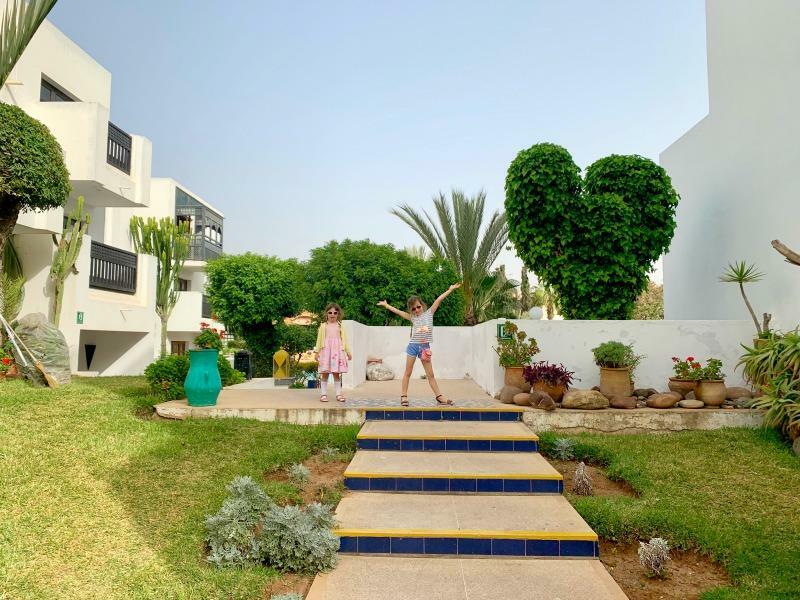 If you really value travel as an experience and you want to share it with your family then it is going to be something you want to save money for I’m sure. We all know how expensive having a family can be and as well as holidays there are going to be many other priorities in your life right now. If you have children at school, I’m sure you have to worry about new school uniform and shoes pretty regularly, but there’s also things like school trips and outings. Just the other day I spent over £50 on school pantos and a payment for a residential school trip. Who knew school would be so expensive! Just because there are more of you that travel now it really doesn’t mean that its off limits. 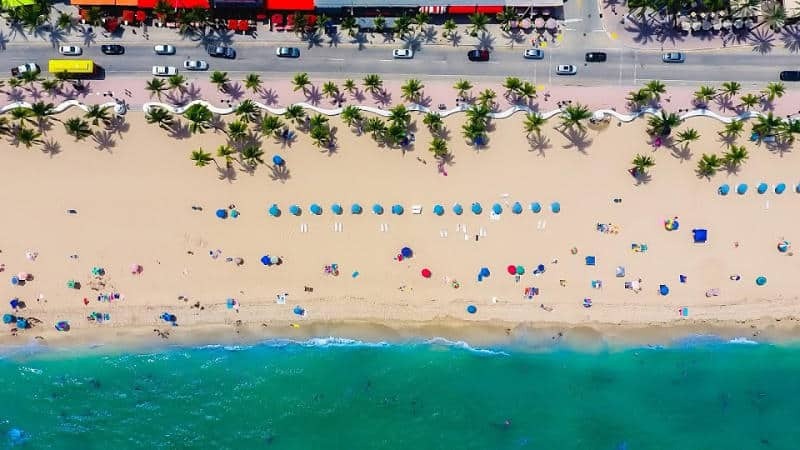 If you have a dream holiday in mind, like a visit to Florida for example, then these money saving tips are going to help you get there. Some people are good with money and some people aren’t. To be honest for many years I’ve fallen into the later of these groups and I’ve had to be very intentional about becoming financially responsible. Running my own business has really helped me to focus to be honest but anyone can take simple steps to take control of their money. If you haven’t already done this, then my first tip for you is to start a budget planner that takes into account your yearly and monthly income and outgoings. If you don’t know what you’ve got to start with and where it’s going, saving to go on holiday is going to be a bit of a challenge, right? You need to dig out your bank statements and online accounts so you don’t miss anything you might be receiving or spending. Food and utility bills are pretty obvious ones, but don’t forget your household insurance and outgoings for running a car. It’s those one off payments like not planning for an MOT that can really throw a travel savings plan of course if you are not careful. When it comes to family travel, it’s not going to be the only thing you need to save for throughout the year. By making sure that you make adequate provision for all your outgoings your savings for family travel will be able to grow untouched. Over the course of a few weeks record where you are spending your money. This can be such an eye opening exercise and will really help you to work out where savings can be made. It’s pretty easy to see where your money goes when it comes to paying the water bill or the mortgage, but what about your day to day spending? I’m talking about going for coffee and those takeaways you love so much. Maybe you go to soft play regularly, and stay for lunch with the kids. You might not think that a few pounds here and there is going to make much difference but things can really mount up. Perhaps you have a takeaway once a week for £20/£25, over the course of the month that’s between £80 and £100 you could have saved towards your next holiday. If you saved that amount over 12 months, you would have between £960 and £1200 saved towards travelling as a family. That would cover the kids places on a lot of holidays you can buy these days wouldn’t it? One of the areas you might be able to save big on with your household outgoings is your TV and Internet costs. We have really cut our bills in this area this year after realising that a lot of what we were paying for we didn’t actually use. The first question I want to ask you is do you still have a landline? If you do, when was the last time you actually used it? With everyone moving to mobile phones and the cost to make and receive calls being remarkably lower than they used to be the landline is become pretty obsolete if you ask me. If you don’t use it anymore, cancel it and save some money. The world of the internet and TV has also changed a lot in recent years too. Do you still watch terrestrial TV or have you moved over to Amazon Prime and Netflix? Do you catch up with your favourite programs on iPlayer? If you have answered yes to any or all of these questions it might be time to save money on your TV packages also. How long is it since you looked at your internet costs? This area has become more and more competitive in recent years, so there might be room to look at saving money here too. You can save between £40 and £60 per month on TV, phone and internet costs if you only pay for what you actually need. If you’re thinking of switching, start by comparing the best deals. You may discover a sweet package from an internet provider you’ve never even heard of! We are talking about a saving in this area of around £480 and £720 per year towards your next holiday. That’s a lot of money to save for family travel, right! This is something I’d forgotten about until recently to be honest. If you haven’t already signed up to cashback sites like TopCashback then I strongly recommend that you create an account and start making any online purchases through there. Look at it as an extra savings pot and bit by bit it will soon mount up. The great news about cashback sites is that there are lots of travel brands on there and you can get some really good payments from them when you book your hotels, flights or holidays online. When you’ve got your finances in order and you know where your money is going you’ll start to feel more in control. It’s like a total wake up call too! You might just find yourself totally unhappy about how much you are spending on takeaways or coffees. Your weekly shopping might have turned out a lot higher than you thought as you make a note of all those times you nip to the shop for something extra. When you can see exactly where the money is going you can start to cut back on those non-essential items and see where savings can be made. For example cooking from scratch is going to save you money through out the year and meal planning is a great way to keep your food bills under control. You have to make a very intentional decision not to spend your money on clothes you don’t need, eating out or Starbucks and save it for family travel instead. It needs to become apart of your family’s way of life and thinking. You will probably come across many situations where you could by that coffee or the kids are asking for a toy, and it’s in those moments you need to make a clear choice. If you have put the effort into understanding your finances, making cutbacks on spending and setting a budget you don’t want to fall at the first hurdle. You might be drastically changing your habits so for a while you may need to make a conscious effort to say no to certain requests or change the things you have been doing habitually for a while. 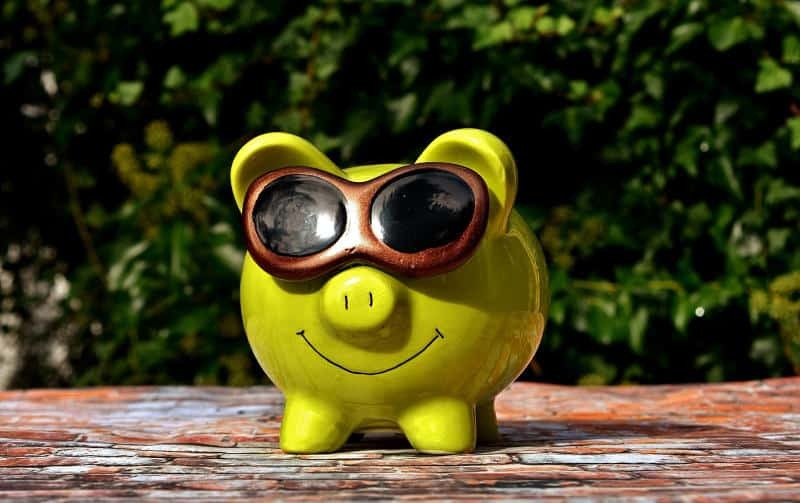 If you are intentional about this change and make saving money apart of your daily life, it will soon become natural to you and your family travel savings will start to grow quicker than ever. One of the best ways to save money for family travel is to set yourself some clear goals. Thinking about where you want to visit or how much travel you want to do is going to help with your travel savings plan. 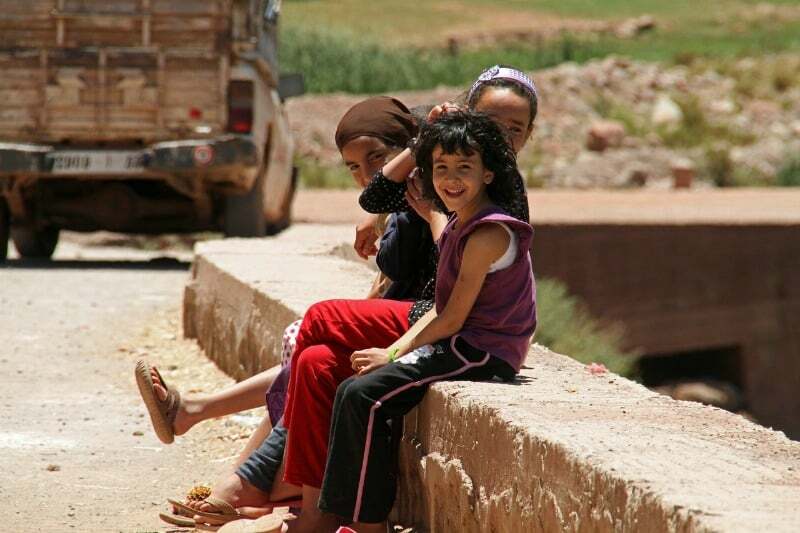 It could be something like visiting Morocco with kids or going further afield to India or Thailand. 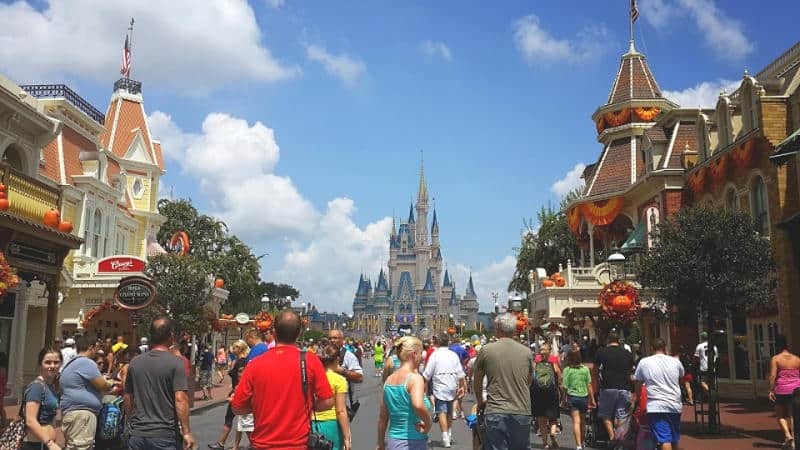 Maybe you want a fun holiday so you are planning to visit Orlando or Disney Land. Maybe it’s more about making sure you go away as a family X times a year. What ever your travel goal is work out how much money you need for your holiday or trips. Now you have your budget under control you also know how much money you can save each month. Given these two pieces of information you will also be able to work out how long it’s going to take you to save for your trip. Knowing that you could be spending two weeks in Florida in 12 months time is going to spur you on isn’t it? You could get a map and put it somewhere central in the home. If you can add a little savings tracker to it as well you can really visualise getting closer to your goal. This will help if you are faced with periods of struggling to stay within your budget and save money for travel. 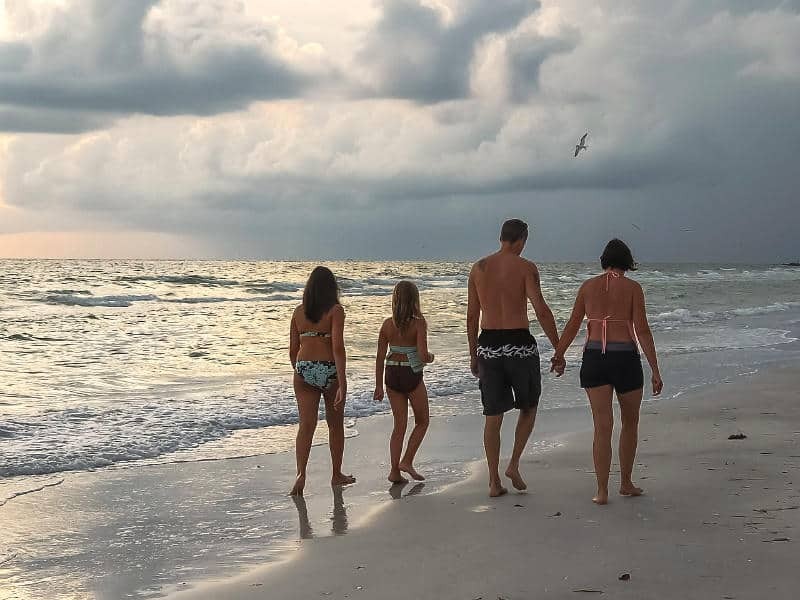 What ever plans you have for the future, I really hope these ideas for how to save money for family travel help get you there. 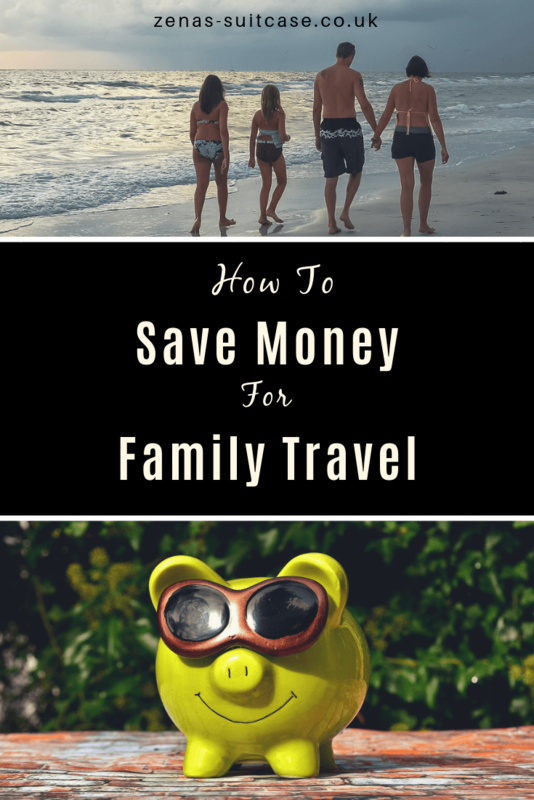 Loved this post about how to save money for family travel? Please do share it with your friends and followers on your favourite social media platform. Great post! Many put a lot of money while traveling your post has given nice tips for saving money while traveling. Thanks for sharing!